Oritse Femi comes through with “Dey Your Own“. MSN Gang in conjuction with Arogunmenite sounds record label present another masterpiece song titled Dey Your Own from it’s leading artist Oritse Femi. The new song was coming after the release of “Permanent“ few days back. Download and enjoy !!!!!!!!. 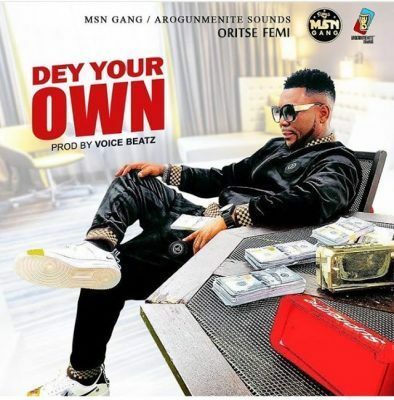 http://hitxclusive.co/wp-content/uploads/2019/04/Oritse-Femi-Dey-Your-Own-.mp3 DOWNLOAD AUDIO !!!!!!!. MSN Gang/Arogunmenite Sounds hit-maker, Oritse Femi returns with a new single titled ‘Parmanent’, produced by Sammy Tex. Mixed and mastered by Dabeat. Download and enjoy !!!!!!. 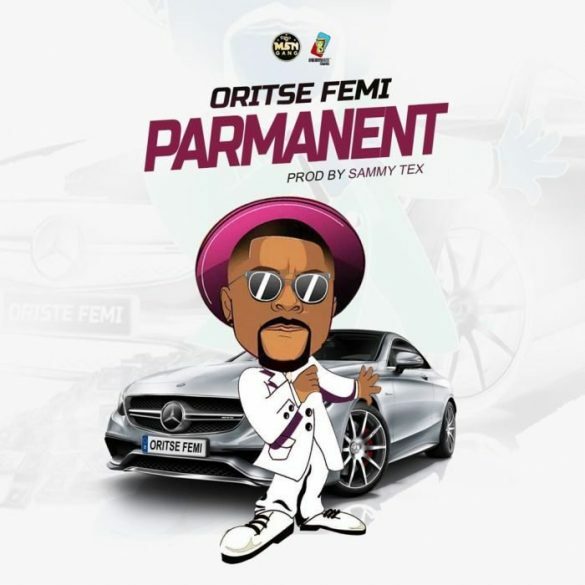 http://hitxclusive.co/wp-content/uploads/2019/04/Oritse-Femi-Parmanent-.mp3 DOWNLOAD AUDIO !!!!!!!. MSN Gang & Arogunmenite sound present a brand new tune by Oritse Femi titled “Make Am“. The MSN Boss, who was in the news on social media just yesterday for slamming Nigeria’s Big Boy, Otunba Cash serves us with a new tune amidst all the social talks. Download and share !!!!!!. http://hitxclusive.co/wp-content/uploads/2018/11/Oritse-Femi-Make-Am-.mp3 DOWNLOAD AUDIO !!!!!! !.